First time father and son have ever been on the same baseball field at the same time. Lebon Joye, 57 years old, played all 9 innings! 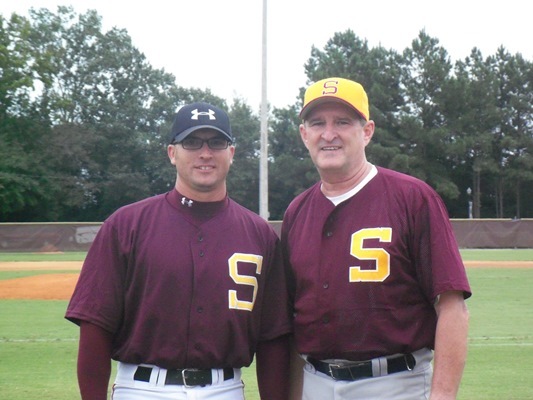 Lebon played for the Indians in 1978 and his son Jeremy Joye played in 2002.